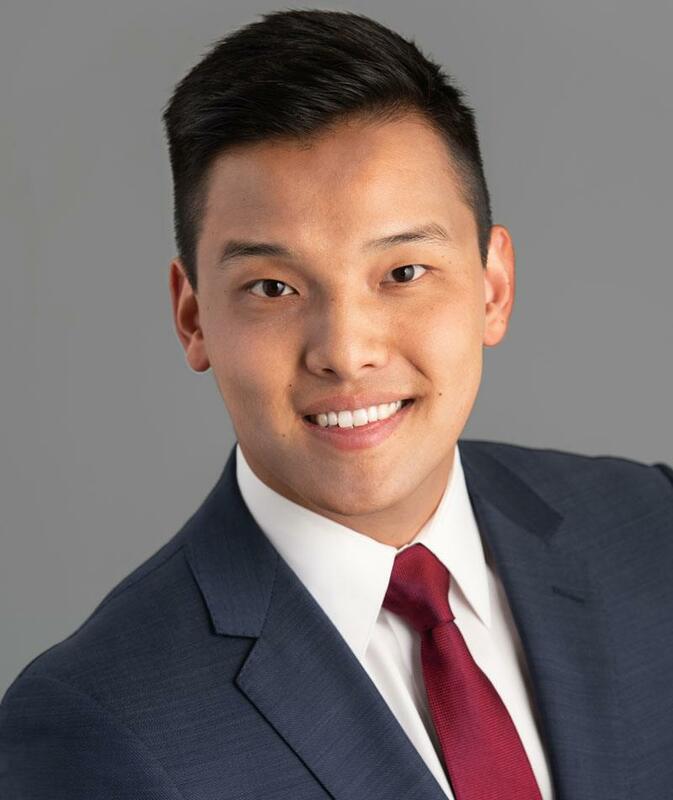 David Huang is an associate at Cooper, White & Cooper LLP. Mr. Huang works primarily on regulatory matters, with a focus on telecommunications. Mr. Huang represents clients in a wide range of quasi-legislative, rate-setting and adjudicatory matters before the California Public Utilities Commission (CPUC). Mr. Huang focuses his practice on administrative law, CPUC practice and procedure, statutory interpretation, and state-level utilities policy, and has experience navigating the compliance and legal issues that today’s telecommunications and other regulated utilities face in a highly regulated environment. Prior to joining Cooper, White & Cooper LLP, Mr. Huang oversaw and managed energy research and development programs at the CPUC, and prior to that, represented California’s communities of color on energy issues before the CPUC. Mr. Huang earned his J.D. degree from University of California Hastings College of the Law, where he served as Note Editor of the Hastings Environmental Law Journal. He is a 2011 graduate of University of California San Diego where he earned a Bachelor of Arts degree in Political Science and a Bachelor of Science degree in Psychology. Mr. Huang is admitted to practice in the State of California, and is a member of the Bar Association of San Francisco, Asian American Bar Association, American Bar Association Infrastructure and Regulated Industries Section, and the Conference of California Public Utility Counsel.